Tinctures are one of the most common ways to take hemp extract, and for good reason! It’s a predictable, long-lasting result and it’s as easy as a dropper of liquid under the tongue. 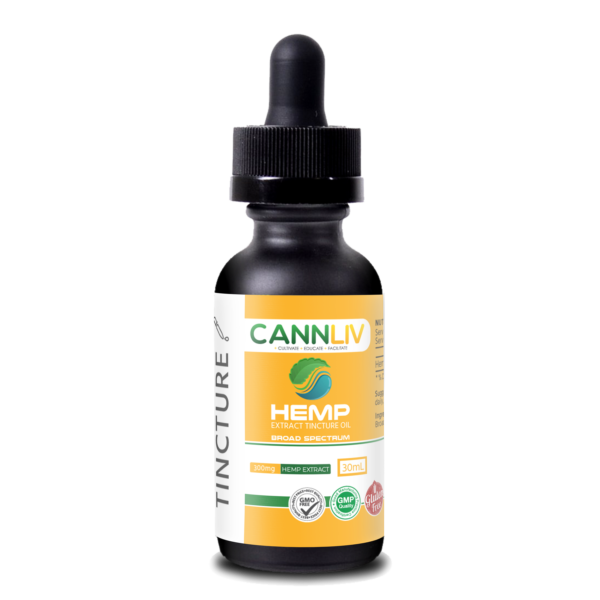 Each bottle contains 300mg of pure hemp extract. 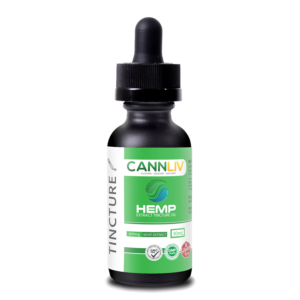 You should do your own research and see if the the hemp extract can help your condition. Consult your physician if you have a medical condition or are taking any medications before using 300MG Hemp Extract Tincture.